Happy new year and welcome back to the start of a new term at St. George & St. Martin’s Catholic Academy. I hope everybody has had a safe and enjoyable Christmas! 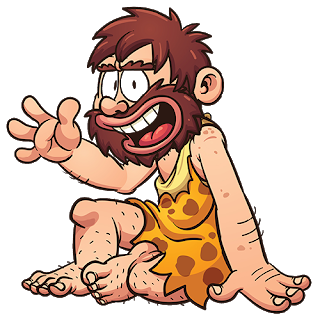 This term our topic in year 3 is Cavemen and Crafters, which will be taught through a Creative Curriculum. We began with our Launch Day on Tuesday 15th January, when we joined in with lots of prehistoric fun including artwork, role play and timeline exploration. Here is a taster of what our curriculum will look like this term. Class text – Stig of the Dump by Clive King. History - Timeline and sequencing of prehistory. History - Comparative judgements between stone, bronze and iron age. History - Study of artefacts and their uses. Geography - Examine hill forts and how land use has changed over time.